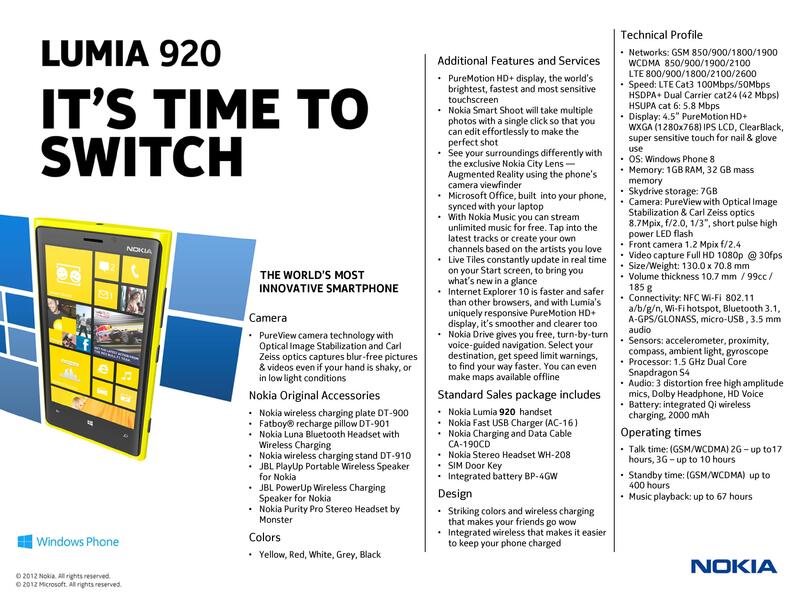 The Nokia Lumia 820 and 920 are here! Nokia revealed its first smartphones to run the next version of Windows, a big step for a company that has bet its future on an alliance with Microsoft. The Nokia Lumia 920 is the company’s new flagship smartphone and has a touchscreen with all- new PureMotion HD+ technology and is powered by a 1.5 GHz Dual Core Qualcomm Snapdragon S4 processor with 1GB of RAM. It also has 32GB of inbuilt storage with 7GB of SkyDrive storage available. 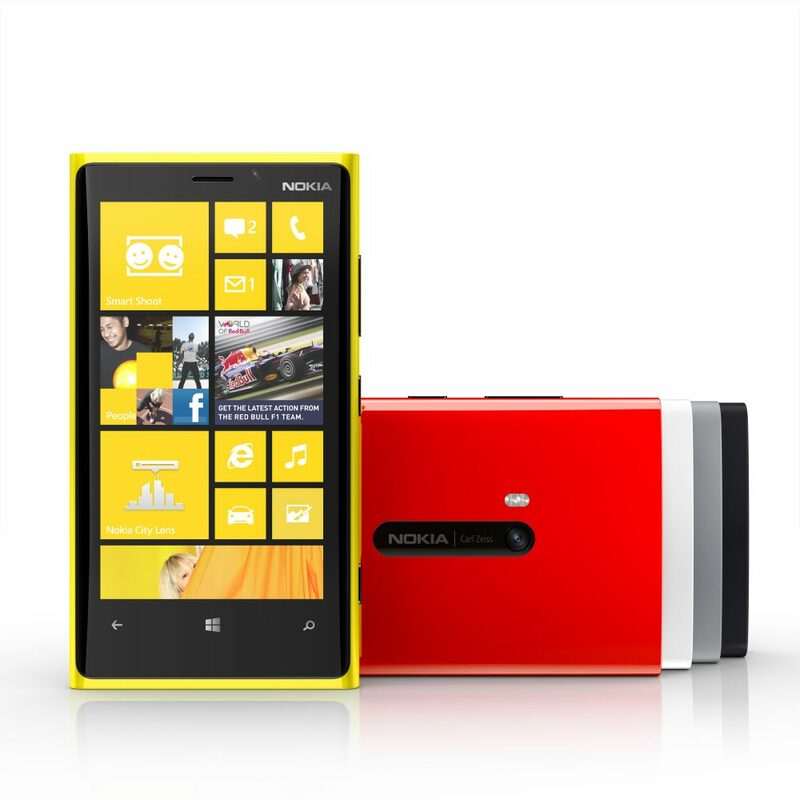 It features an 8 megapixel (MP) rear camera with PureView technology that can capture HD videos. The lenses on its camera shift to compensate for shaky hands, resulting in sharper images in low light and smoother video capture, Nokia said. Other features of the Lumia 920 include a 2,000mAh battery as well as wireless charging capabilities. 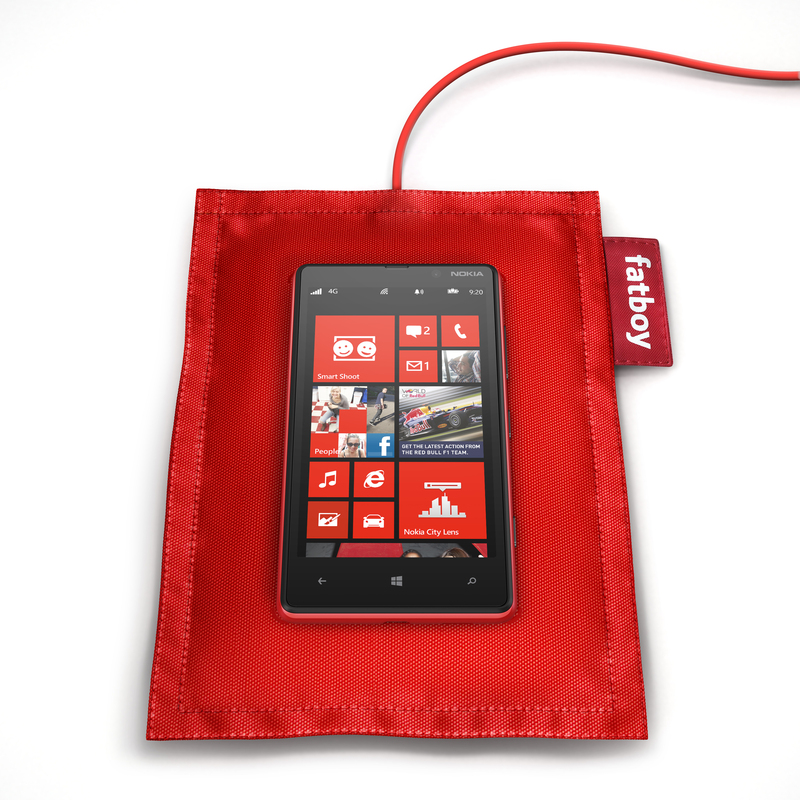 However, you have to buy the charger, called Fatboy, separately. 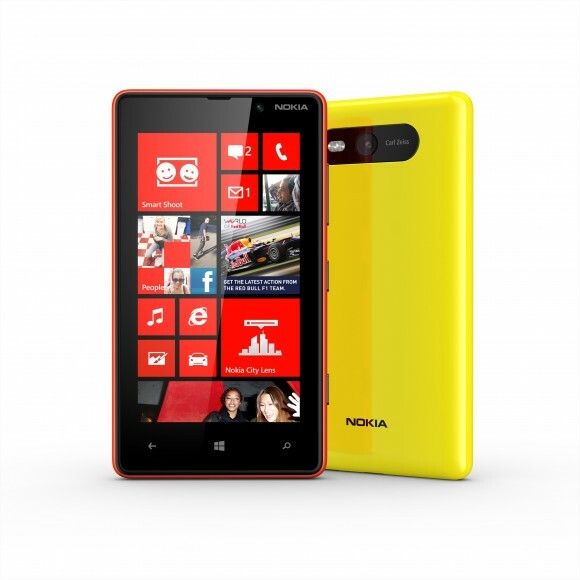 With better than HD resolution, overdrive technology for keeping moving images pixel-perfect and sunlight enhancements for easy viewing even in the brightest sunlight, the 4.5 inch display of the Lumia 920 produces a totally amazing experience. The WXGA (1,280 x 768 pixels) display is also super sensitive–it will be usable even with gloves or fingernails. PureMotion displays are super-sensitive with any touch interaction, enabled by the ClearPad Series 3 technology. 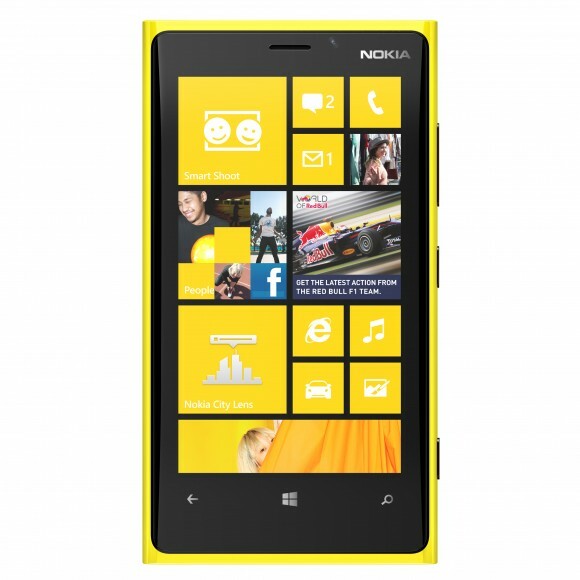 The other device, Lumia 820, comes with a 4.3-inch AMOLED touchscreen and it runs on a 1.5GHz dual-core Qualcomm Snapdragon S4 processor coupled with 1GB RAM. The other features include a 8 megapixel (MP) camera with dual-LED flash, wireless charging and a 1650mAh battery and all exclusive apps that Lumia 920 has. 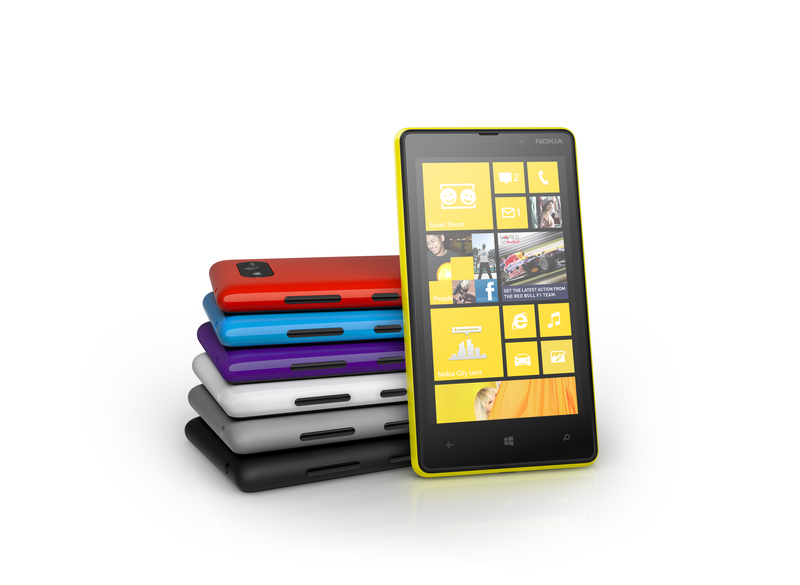 The 8GB model comes with changeable back covers in Red, Yellow, Grey, Cyan, Purple, White & Black. 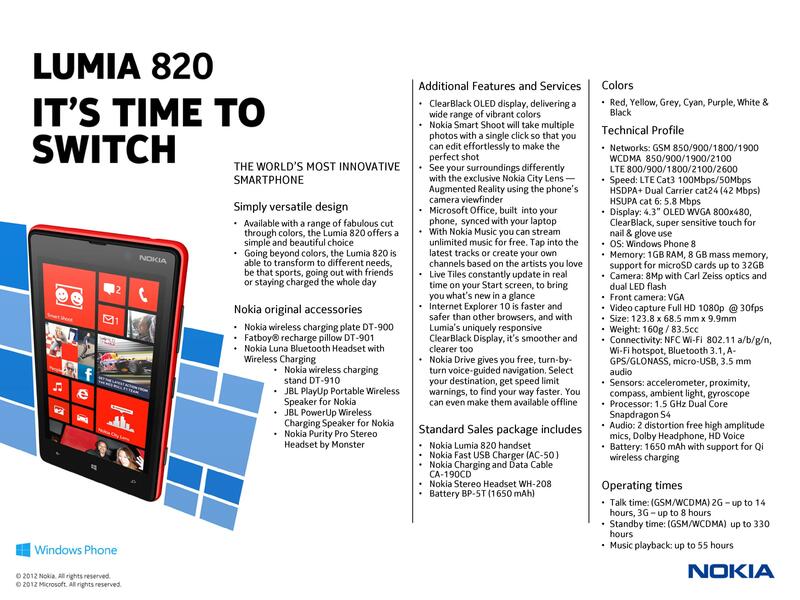 Both handsets feature near-field communication (NFC)–Nokia has been a fervent supporter of the technology, and the handsets will come with the usual Nokia Drive and Maps apps. In fact, Maps is now the default for Windows Phone 8, a result of the close partnership between the Finnish company and Microsoft. The price and availability date of the new phone weren’t immediately available. Could this be Nokia’s comeback to the pinnacle of the smartphone segment? Let’s wait and see! Expect a hands-on soon!